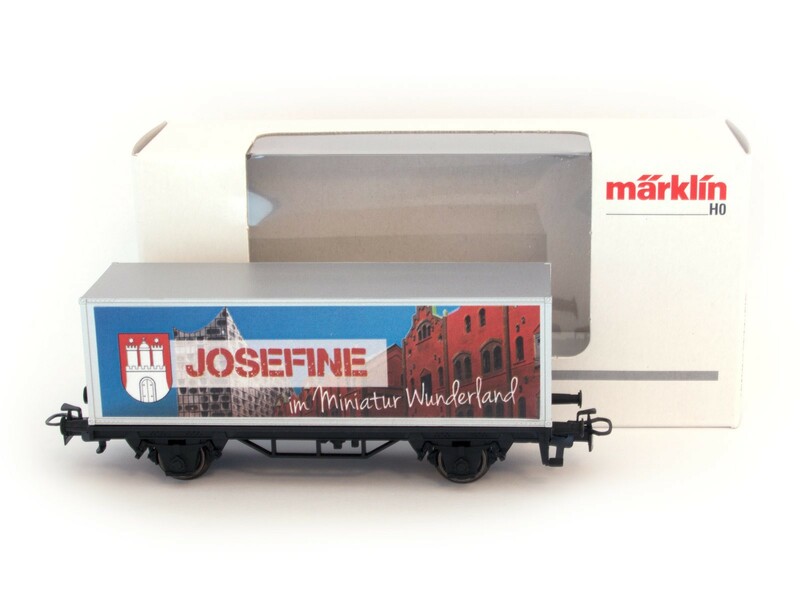 Märklin special wagon with your name . 2 ) Be in the box ( shown below ) simply your name or set up . . 12 characters including spaces ( no " special characters " ; all capital letters ) . 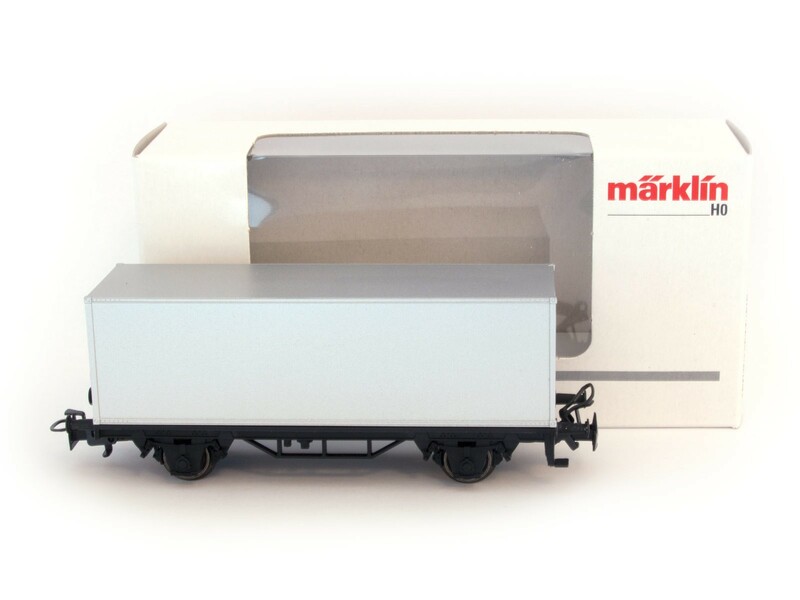 Due to the individual processing of this article , the shipment may partially take up to 4 working days .